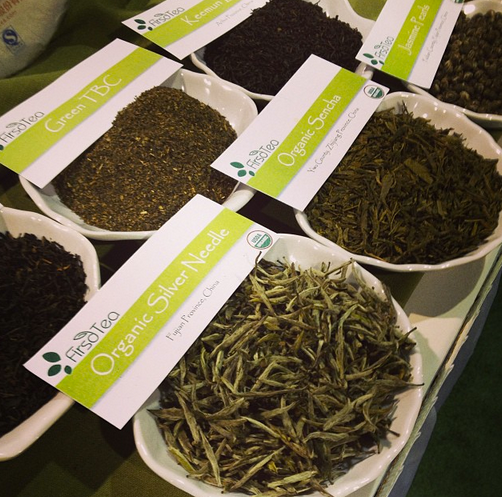 Visit us at the World Tea Expo 2017! Attending the WTE Expo in Las Vegas, NV? Please come by our booth and see us! Use code WT1166 for your complimentary Exhibit Hall pass!